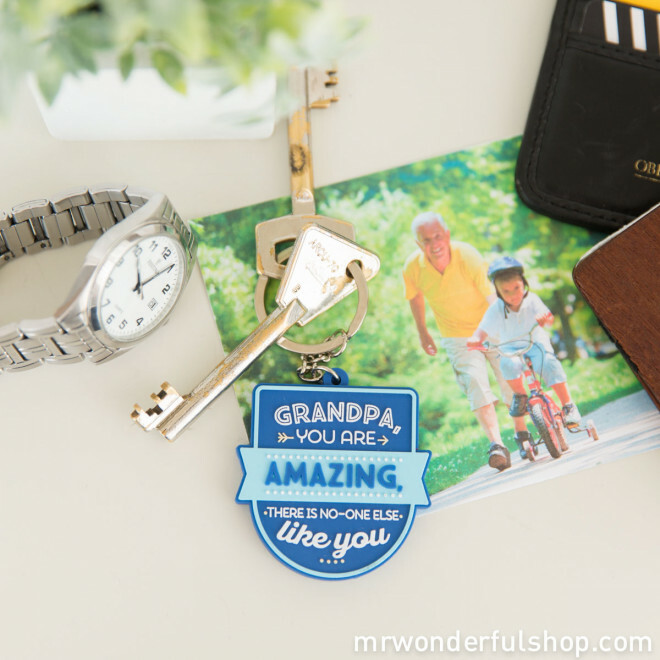 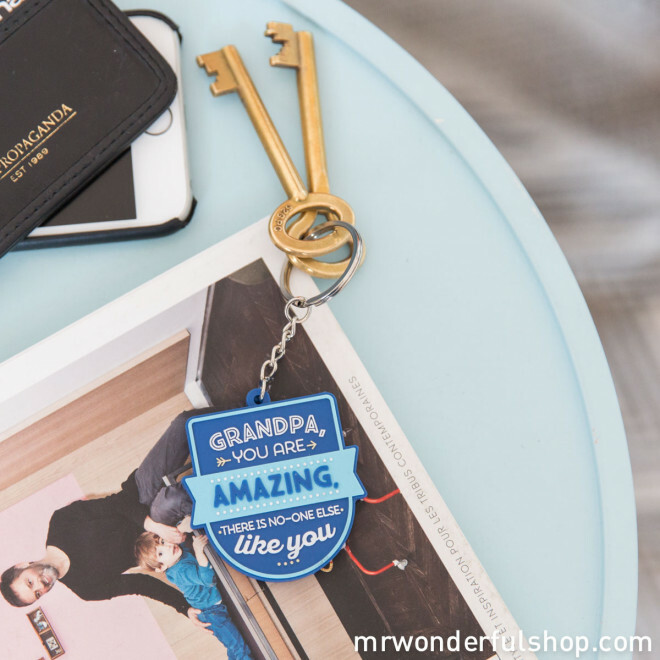 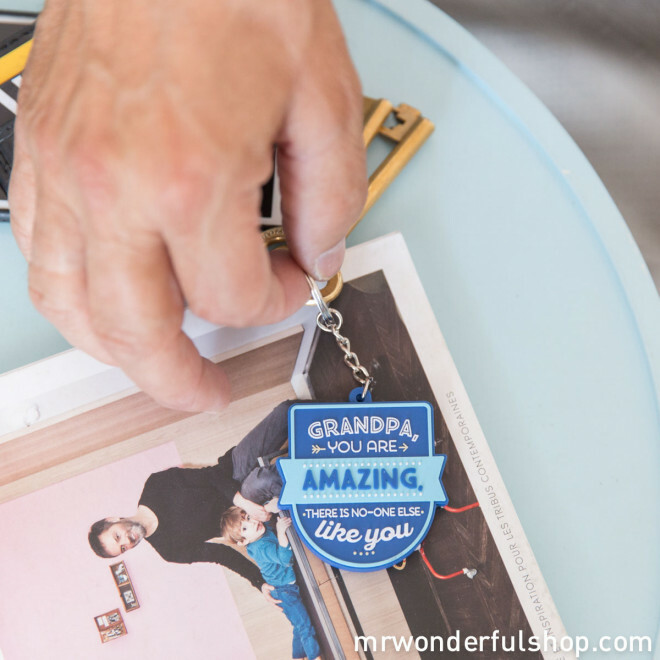 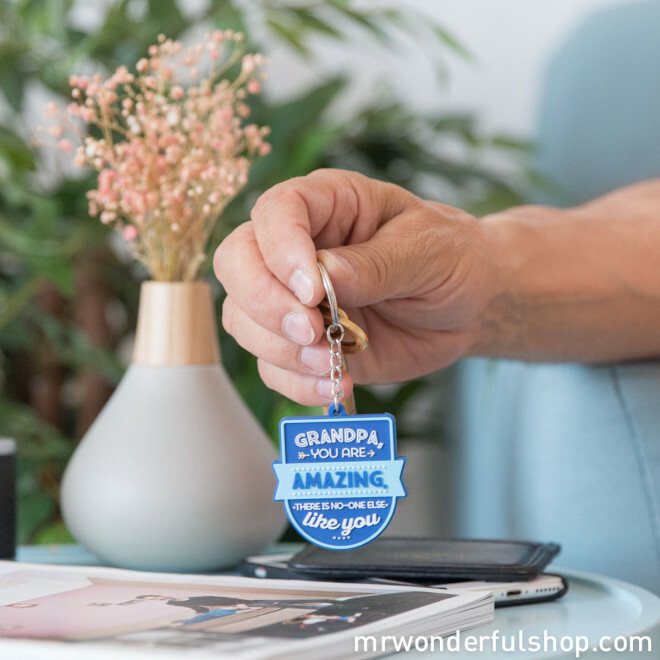 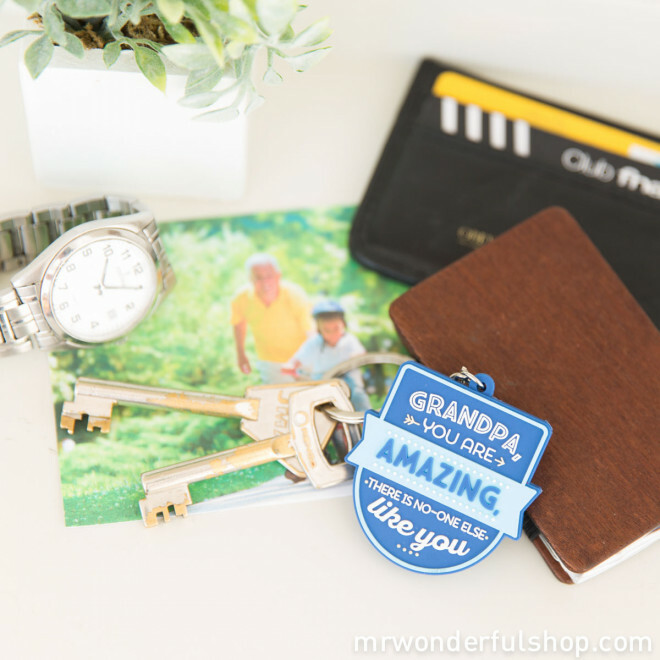 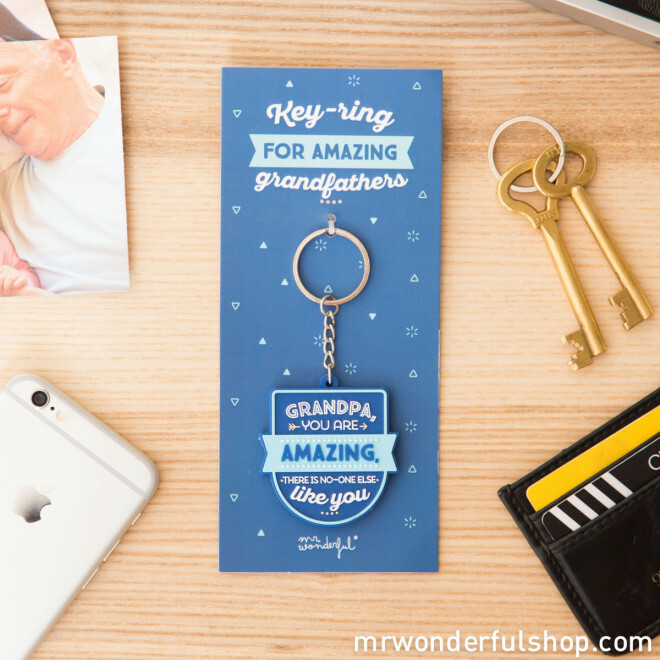 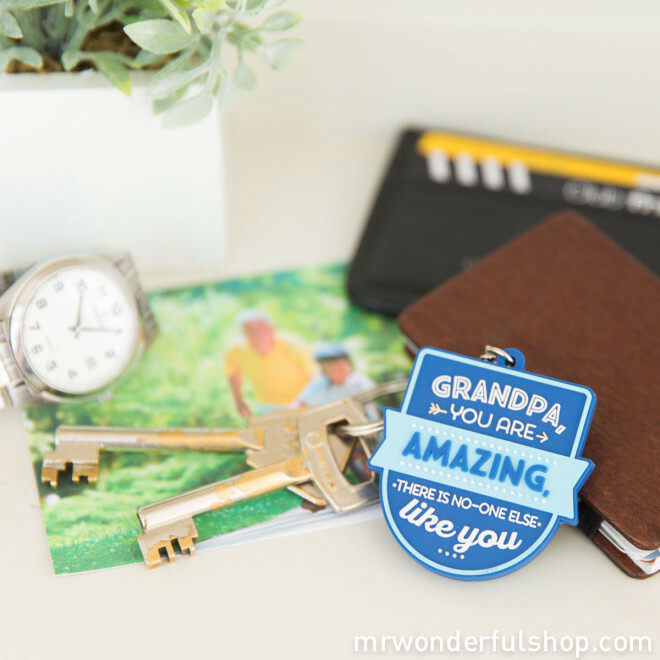 There is no better grandpa in the whole wide world so show him how much you love him with this keyring, which is as great as he is. 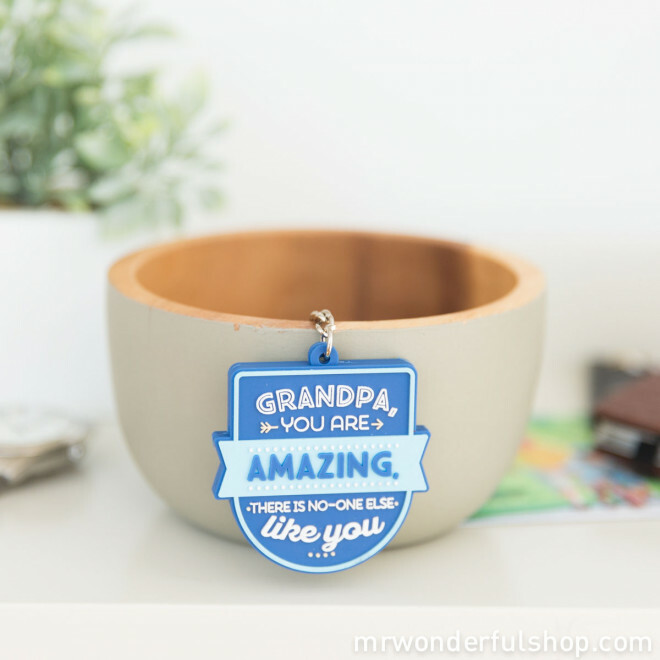 That way he will always be reminded of you and will never, ever forget that he is the most amazing grandfather in the entire galaxy. 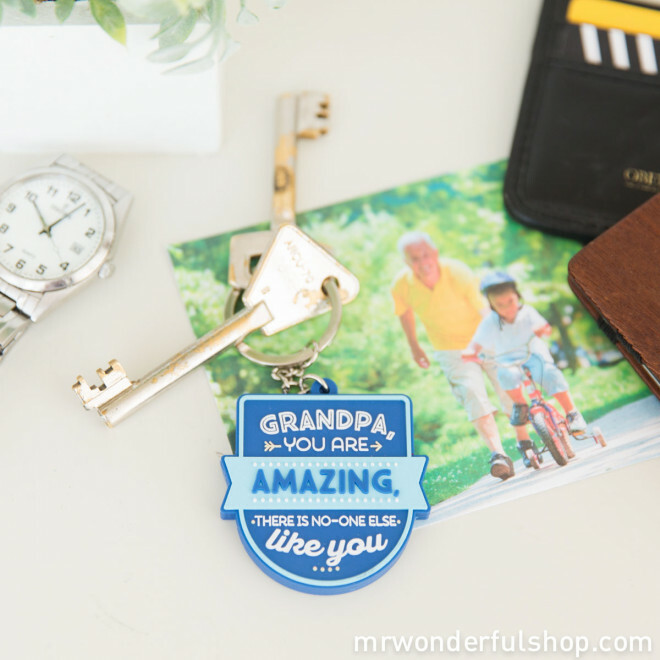 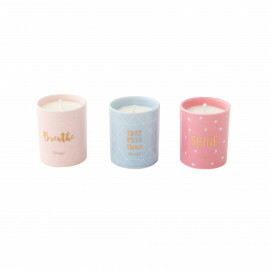 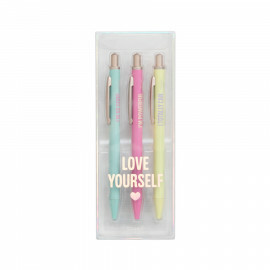 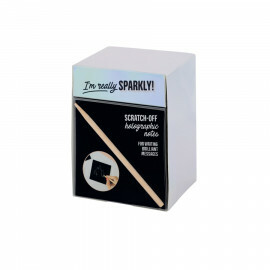 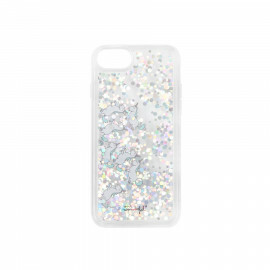 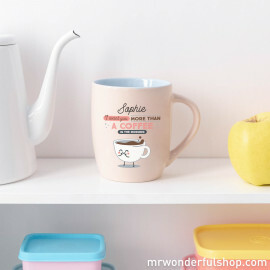 Keyring size: 5.4 x 5 cm diameter.